Here at our website, you will find information concerning our church and its ministries. Our church is warm, loving and concerned about people. Feel free to browse through our website and learn about our church. If you are looking for a church in our area, we would love to have you be our guest. Ministries to meet your spiritual needs. Livingston United Methodist Church is part of the United Methodist Church with its worldwide ministries. As such, it serves God through the Louisiana Annual Conference of The United Methodist Church and the Baton Rouge District of the Louisiana Annual Conference. 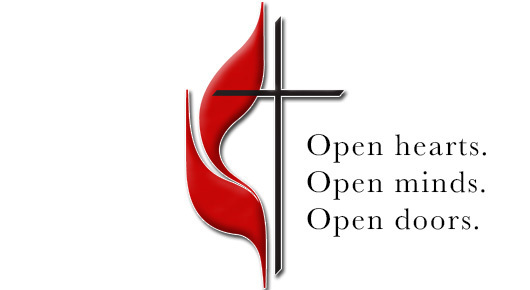 Everyone is welcome at our church and, through us, you will find a warm welcome into the United Methodist Church. Pastor Rick Wright set up s simple Wordpress website where we can easily post sermon outlines and presentations, newsletters, and other useful files and information for our church and community = www.Livingstonumcla.wordpress.com. Our first monthly newsletter is available. Paper copies are available at the church on the table in the hallway. We also have sent a digital copy by email. And you can download a PDF version here. We reached our goal of $6,000 toward a new piano! Thank you! And glory to God. The piano has been ordered and is now in our place of worship!